Enjoy breathtaking views for miles around from the porches and decks at the Clear View cabin! This 4 bedroom pet friendly cabin is situated within a private development where you can enjoy plenty of privacy and relaxation. The cabin features a master bedroom with an incredible full body spa shower, and one of the bedrooms even has its own fireplace! One of the highlights is the upstairs game room that contains a 55 inch television, pool table and an air hockey game. As if that wasn’t enough, there is a fun outside area with a picnic table and charcoal grill where you can have a family cookout. 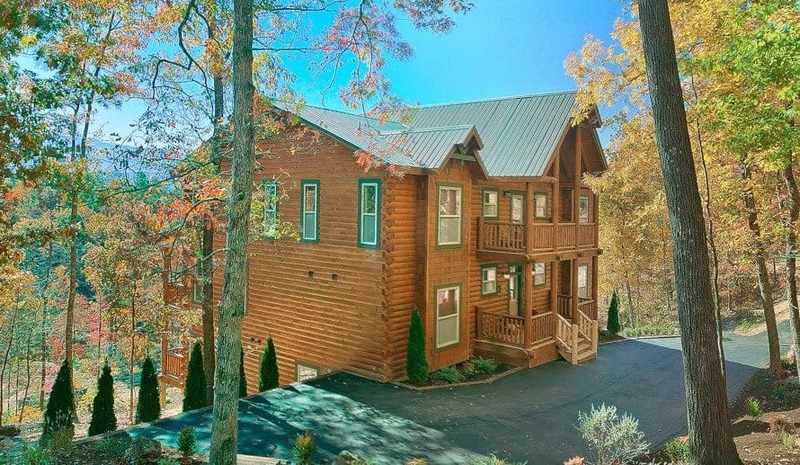 With everything from a big bubbling hot tub to a deck with rocking chairs, Clear View has everything you need for the ultimate Smoky Mountain cabin experience! Our Cozy Cove cabin is one of our pet friendly cabins in the Smoky Mountains that is nestled in a peaceful mountain location but yet is just minutes from the excitement of downtown Gatlinburg! This charming 4 bedroom cabin features hardwood floors, vaulted ceilings and furnished decks on three levels of living space. The covered lower deck has a sliding door entrance from the exciting game room and offers rocking chairs, a hot tub and a pub style table. Enjoy kicking back in the hot tub or head back inside to sit by the fireplace with your pet! For your convenience, pet gates are provided for the inside of the cabin. While staying at the Cades Cove, you can also enjoy access to two swimming pools and tennis courts during the warmer months of the year! Don’t let the name of our next pet friendly cabin fool you, as the Rustic Retreat Lodge is a luxurious cabin with a unique combination of rustic and lavish! This lovely cabin contains 6 bedrooms spread over three levels, including a bunk bed room that is perfect for the kids. Gather with your family and friends by the stone fireplace in the great room to share some laughs or play a round of pool in the game room! If you prefer to be outdoors among the gorgeous scenery of the Smoky Mountains, step outside into your private hot tub. Guests of the Rustic Retreat Lodge can also enjoy many additional amenities in the resort, including walking trails, a lighted picnic pavilion and a custom log-shaped swimming pool! Take a look at all of our cabins in Pigeon Forge and Gatlinburg today, including our pet friendly cabins in the Smoky Mountains! 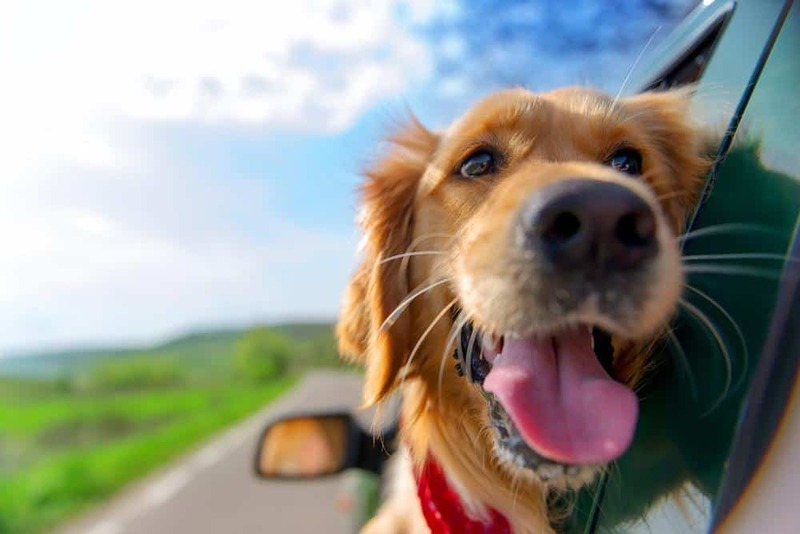 We look forward to seeing you and your pet soon at Large Cabin Rentals!